BCYC are actively seeking new members, beginner sailors to experienced racers, SUP enthusiasts and paddlers, adults and families. 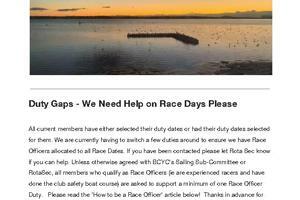 We offer training courses – including free training to use the club safety boats – and a buddy system – where new members team up with an existing member, share their first duty day and have a point of contact for any questions. 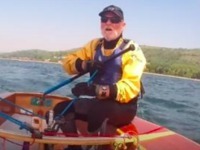 Members can hire club equipment, including SUP, Sailing Dinghies and Kayaks. Our Annual membership period is from March each year. 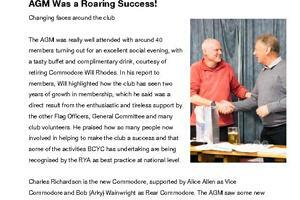 2019 Membership starts at £188. Family membership – a partner and all your kids is £244. Have a Go at Cheddar! 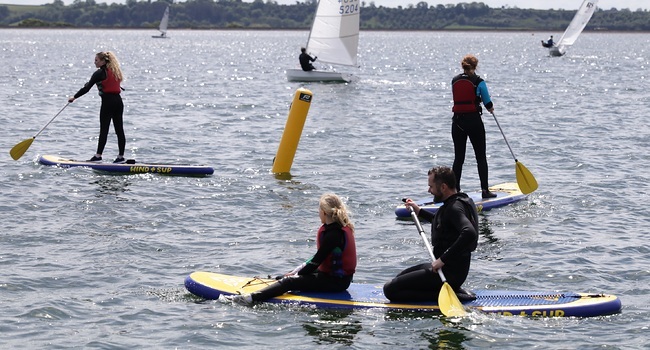 Want to have a go at watersports but not sure where to start? Come and enjoy a Watersports Experience. 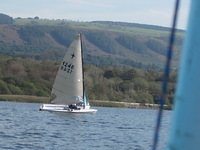 Choose from a two hour sailing taster, half day windsurfing taster, or stand up paddleboarding session. Available seven days a week, for individuals or groups. Corporates and team building sessions also available. Visit the Learn At BCYC page on the website for more details and to book. 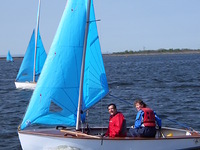 BCYC evolved from as a dinghy racing club. 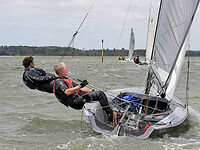 Today’s members enjoy racing alongside social sailing and cruising. 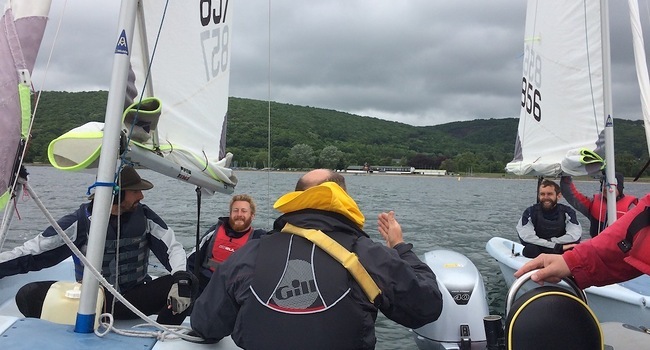 The club has a growing group of enthusiastic social sailors who meet regularly to improve their sailing skills, go cruising and sailing in company both at Cheddar Reservoir and at a variety of different locations. 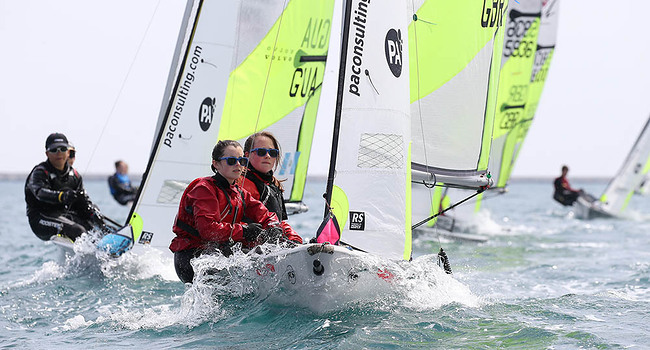 Social sailors are welcome on the water at any time – there’s plenty of room for everyone! 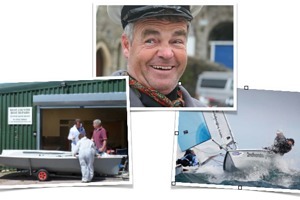 We offer social sailing and informal coaching from experienced club members on the First Saturday of the month from April to November. Club members can use the club SUPs for £5 an hour – just turn up and enjoy! 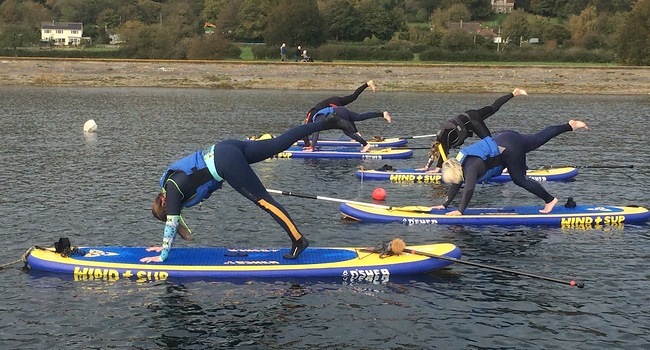 Non members cannot hire club equipment but can book tickets for lessons, taster or SUP Yoga sessions. 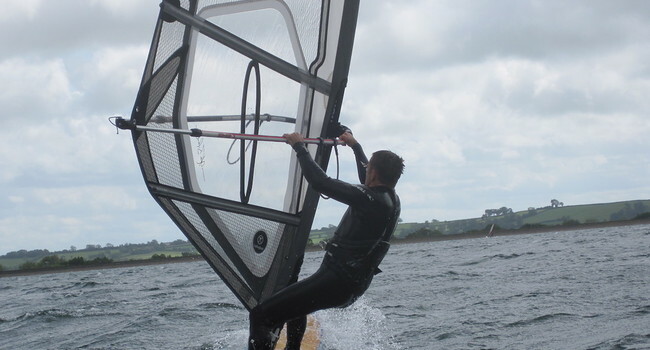 The club has an active windsurfing membership. Our Junior T15 Axbridge Animals were the 2017 National Champions! 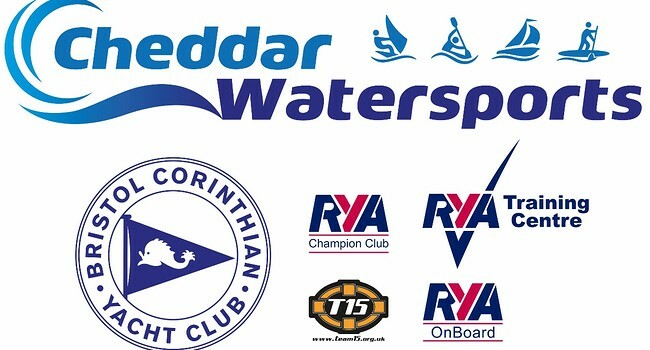 Access to Cheddar Reservoir is available seven days a week to BCYC members in the summer, with a buddy system to allow watersports when there is no duty cover. 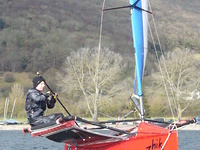 For RYA Windsurfing instruction visit the Windsurfing Page. Only 6 places. 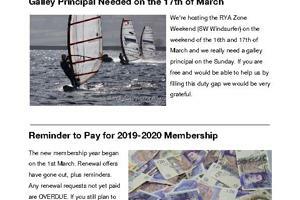 Contact windsurfing@bcyc.org.uk for details.